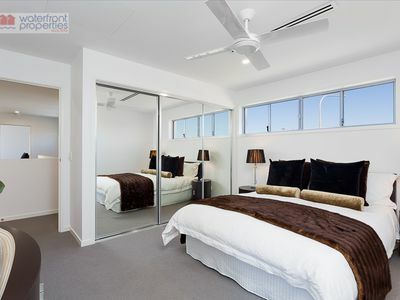 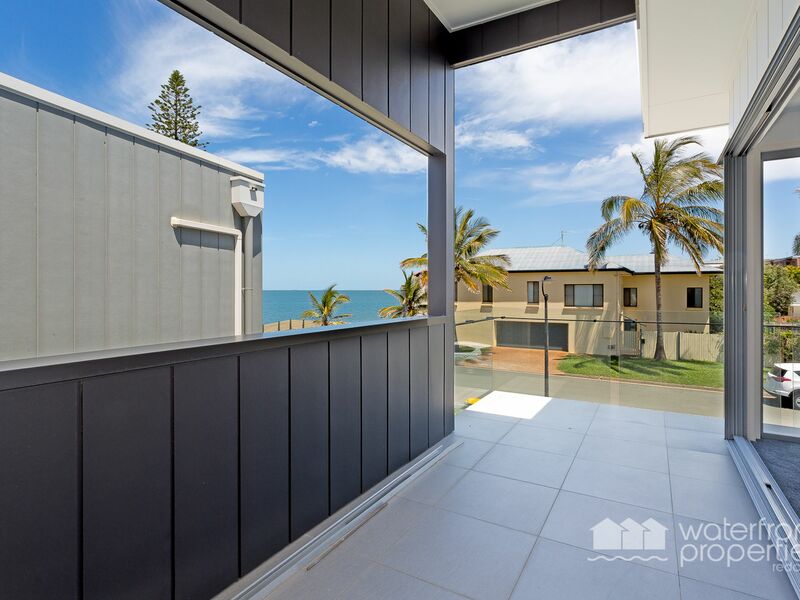 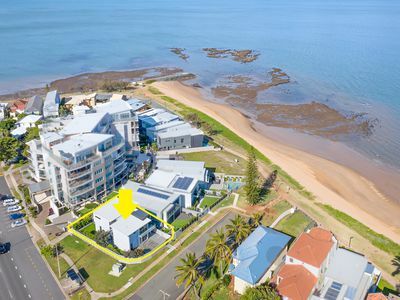 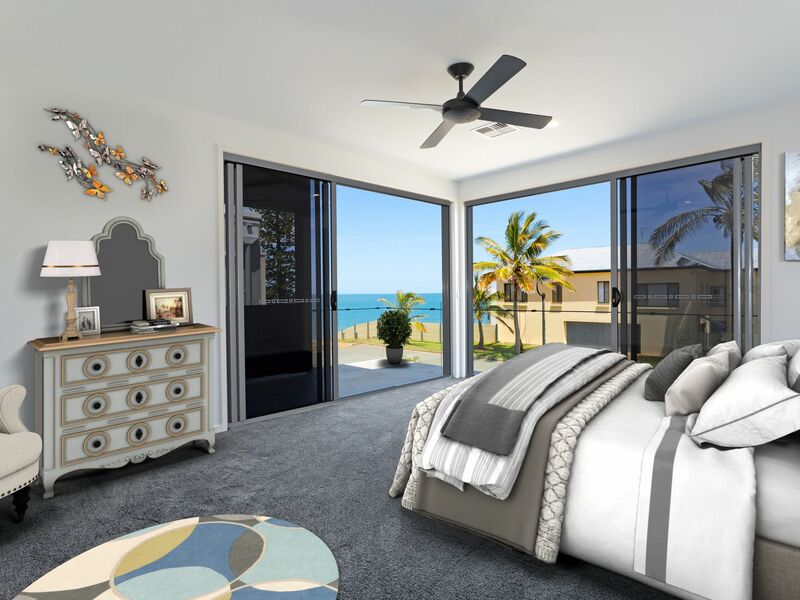 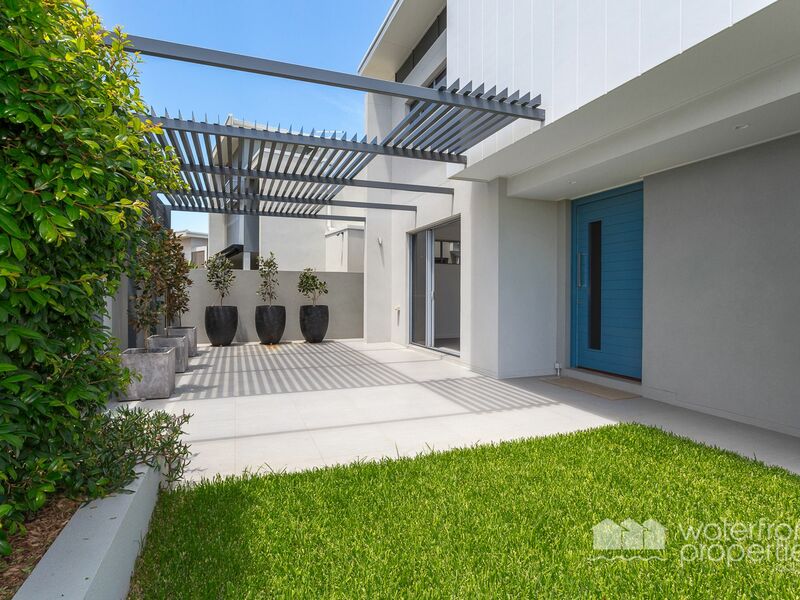 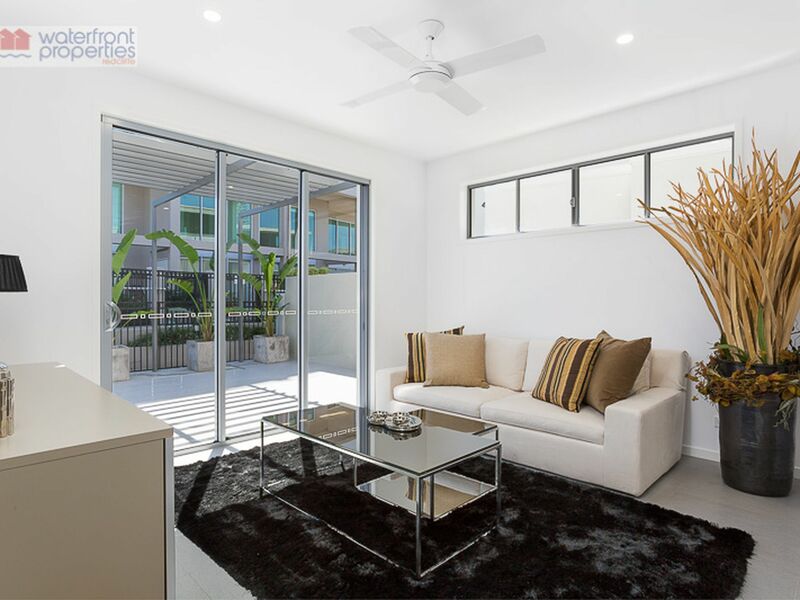 This impressive property has been finished with superior quality fixture and fittings offering executive style living at Queen's Beach. 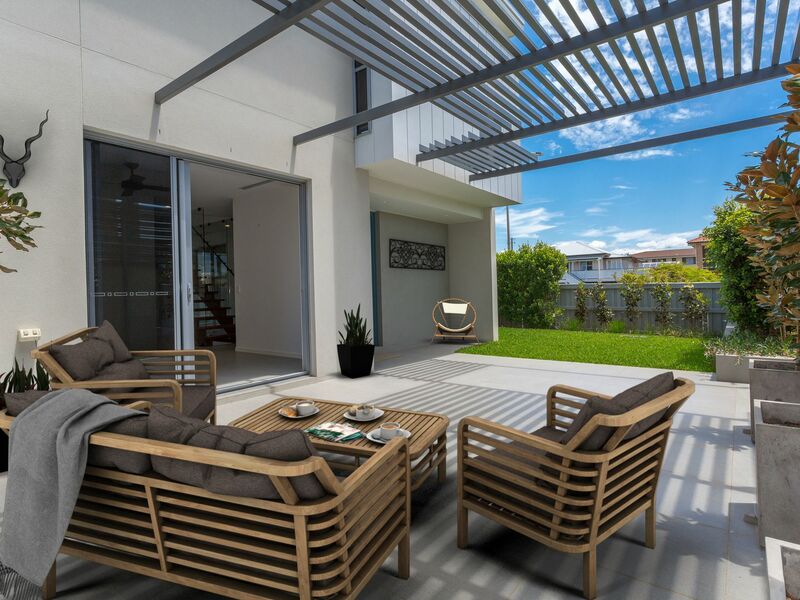 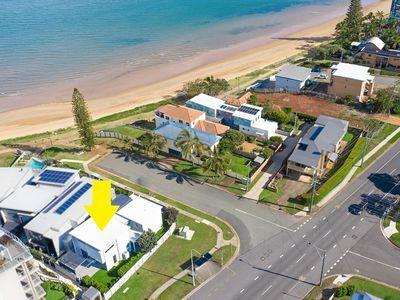 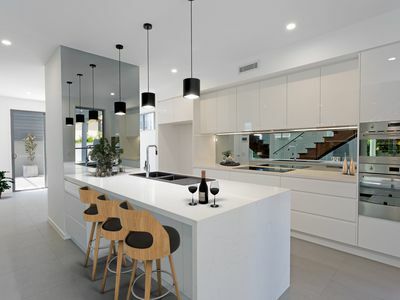 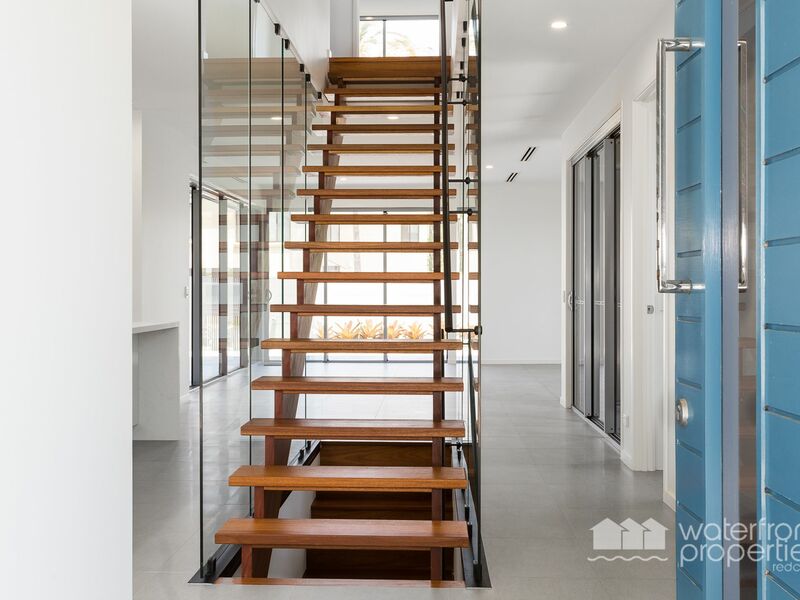 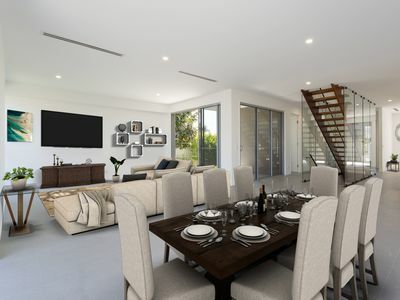 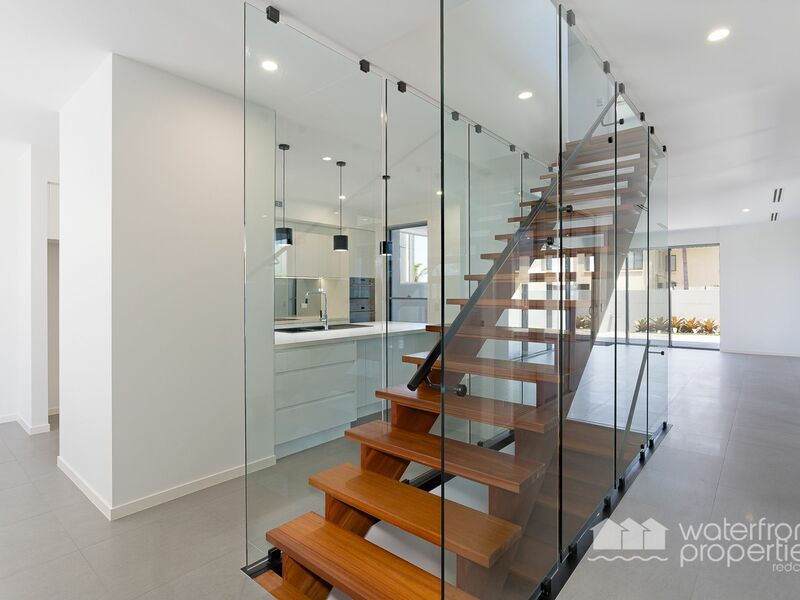 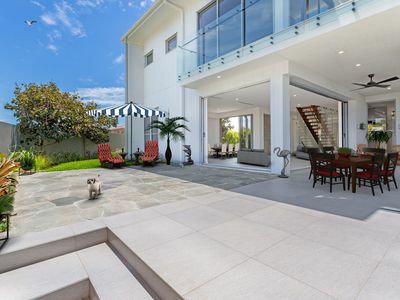 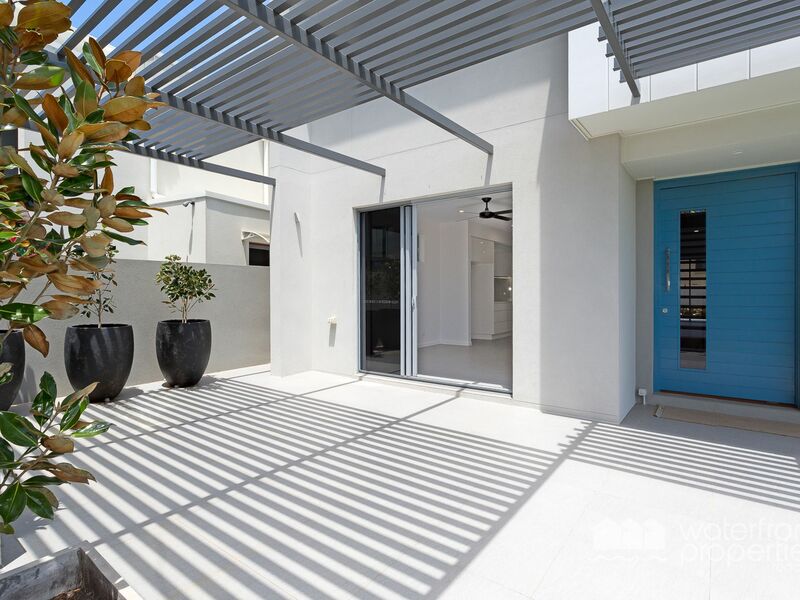 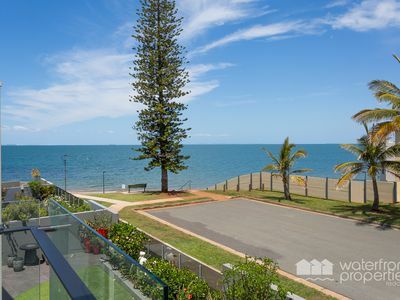 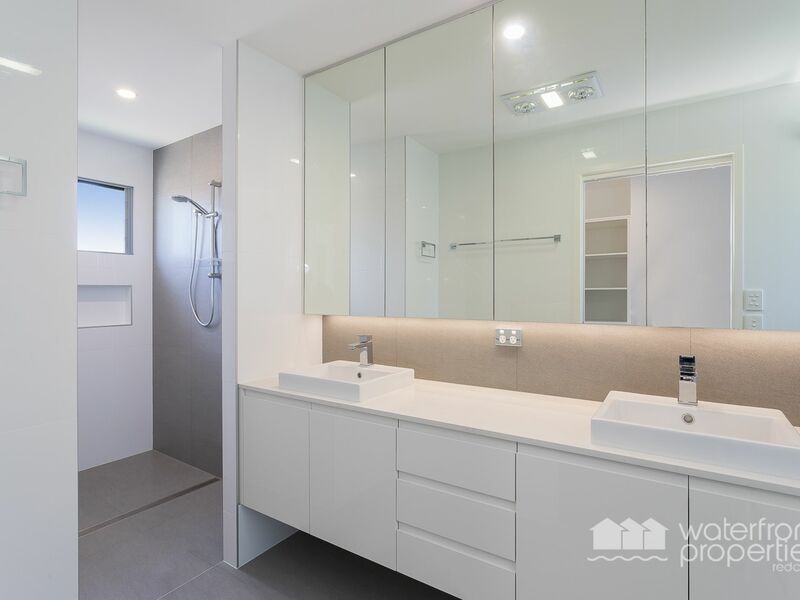 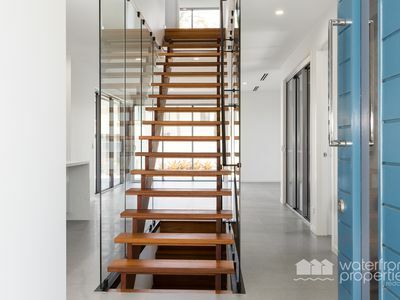 Unique in every way, built over 3 levels, this cleverly designed home has captured natural light and sea breezes perfectly whilst maximising the views across Moreton Bay and beyond. 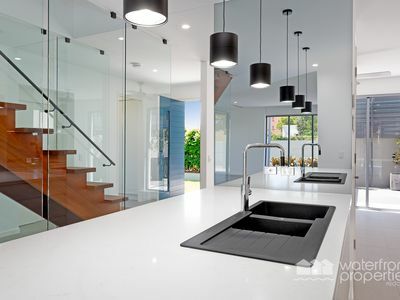 Situated in Scarborough, new properties like this are rare in today's market. 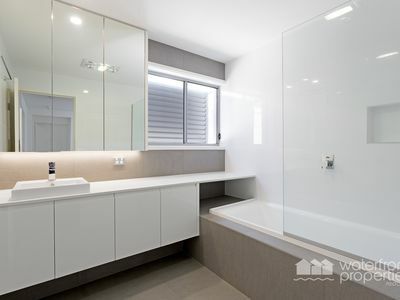 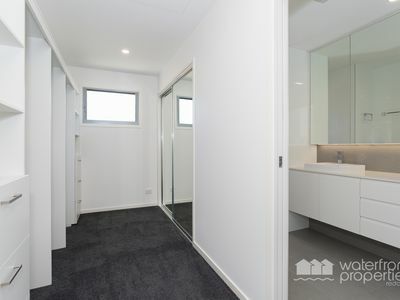 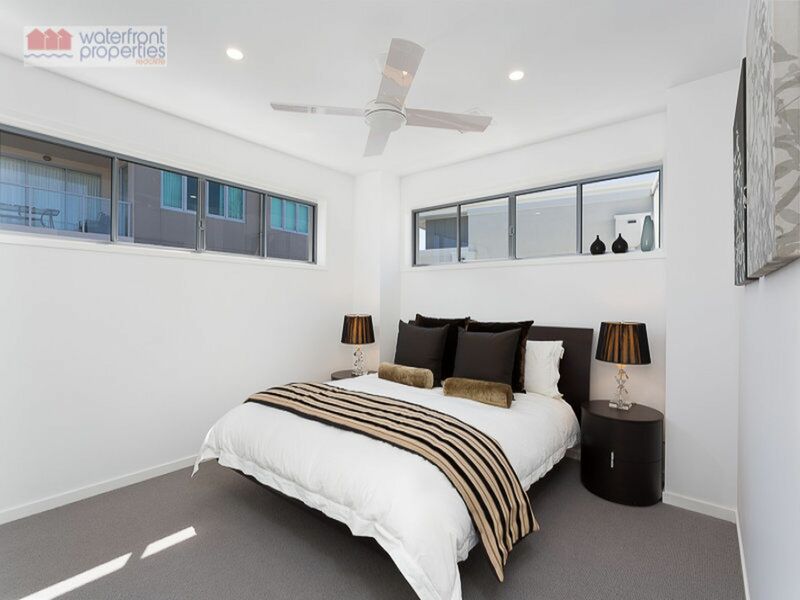 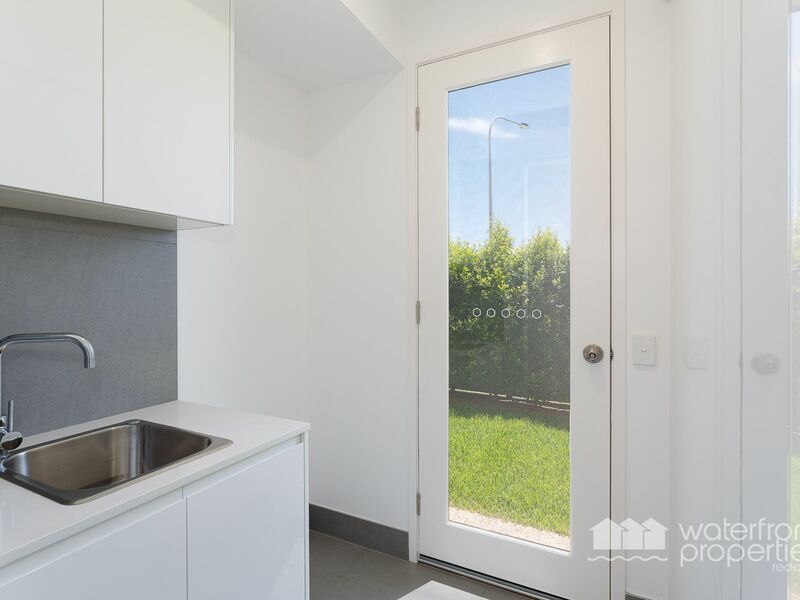 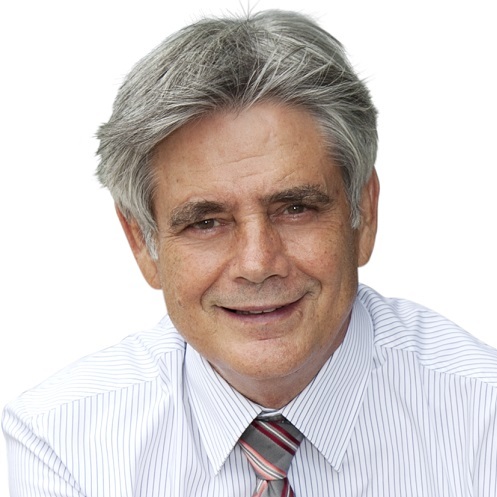 Call Kevin on 0418 125 356 to arrange an immediate inspection! !